Hello Frndzzz.. www.dealsnloot.com Again Back With New FlipKart Loot. We Are providing latest and special offers for our Dealsnloot Readers . So Today, I m back with Exclusive offer + trick in which you get flipcart voucher of 1000 Rs for just doing refer Your friend and many more etc. 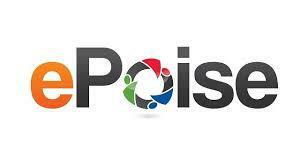 from ePoise app To get free flipKart vouchers from ePoise app. Sign Up With Your Email & Enter This Code ” np352c “ To Get 10 Credits On Sign Up & Finally Create Account. You Will Received Password On Email. 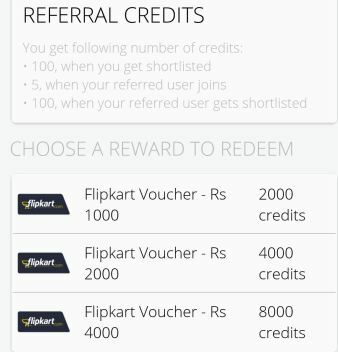 Now Go To My Refers & Rewards Section & Invite Your Friend To Get More Credits. Copy Your Referral Link & Paste It In Bluestacks Download App. Once You Received Password Login Your Account & Check Your Main Account When You Received 10 Credit Just Clear App Data. Open Tweakar & Change The Values ( Android Id, Google GUID & GUID ) & Restart It. Repeat This Process Again & Again For More Credits. Change Imei no., Android id, Google advertising id .